Under the direction of Deirdre Norman, Photographic Archivist, and curator Audrey Hawthorn, a collection of photographs for curatorial research purposes was created – the collection included original prints and negatives as well as copies, and identification prints were created to accompany the identification data for each image. 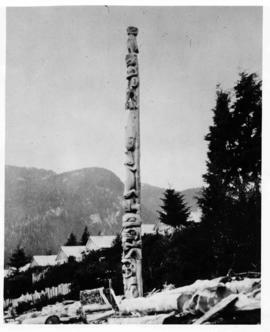 The photographs were collected from various sources, including Museum curatorial staff and anthropologists from UBC and elsewhere. It appears that in some cases the originals were donated, while in other cases copies were made for the Archives and the originals returned. After the retirement of Audrey Hawthorn in 1976, the collection was not added to and some of the original arrangement order was lost. A project was undertaken in 1995 to reappraise the photographs, update the identification data, perform any necessary preservation work, and rearrange the photographs to facilitate better access. 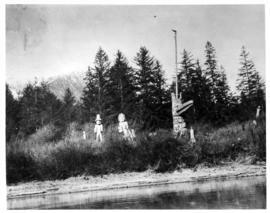 Photographs that MOA did not hold copyright for were removed and placed in the care of Bill McLennan. In addition, the photographs were physically rearranged so that prints, original negatives and copy negatives are all in separate drawers. In 2005 the segregated images were accessioned back into the archives and were all given the accession number 2005-002. 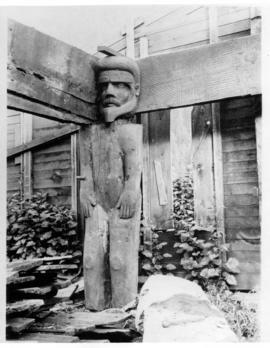 Subseries consists mainly of photographs collected by MOA for curatorial research, as well as some photographs documenting MOA activities and/or people. 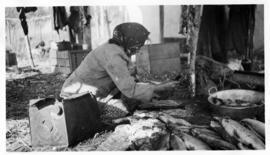 Photographs in this subseries were collected in 1976 or earlier. 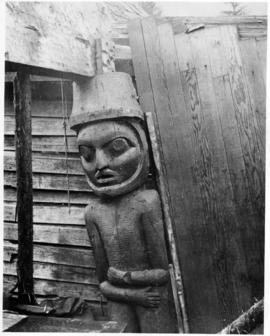 Subject matter of the photographs includes Northwest Coast material culture, people, and geography; MOA history; MOA events; UBC Totem Park; and, a smaller number of non-Northwest Coast cultures. See attached pdf document for photograph list. 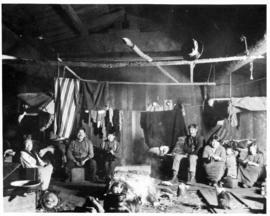 Access to some photographs is restricted due to presence of culturally sensitive subject matter. Consult archivist for details. 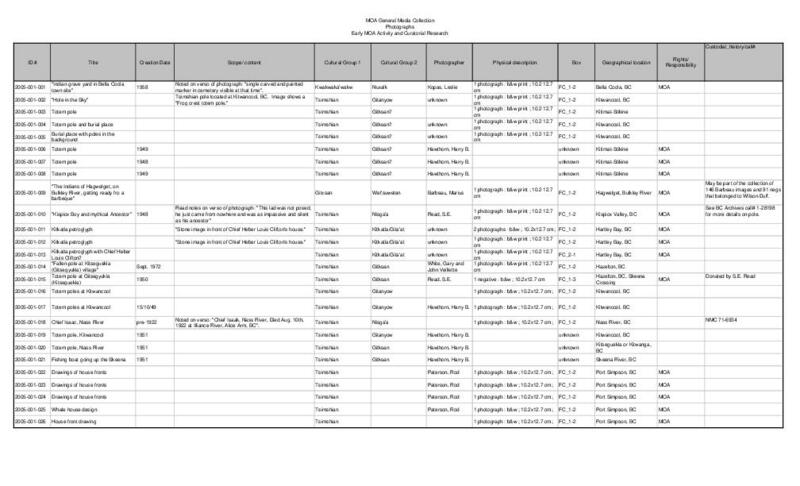 See attached spreadsheet for photograph list.